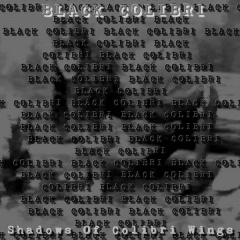 Black Colibri is a mad project of power electronics with horror trash and bizarre sarcastic sounds and voices. 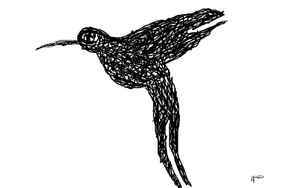 Nothing is perfect in the Black Colibri. Black Colibri is a joke.